Welcome to the debut of our new 'Focus' compilation series where we highlight an artist's past and present work released through our labels. Focus:001 shines the light on a super talented Hungarian producer named 'Forteba' who's been active with us on the remix front for a very long time. 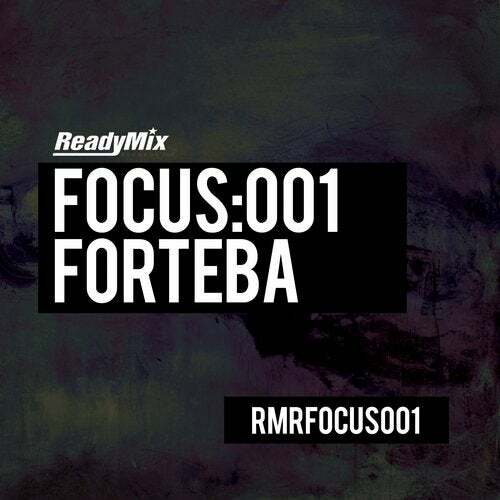 Focus:001 showcases all of Forteba's past and present work which includes remixes for guys like Duel, Onur Ozman, Moti Brothers, G-Spice, Savvas, Deep Technique, Mika Olson, Roby Deep, Addex, Qmusse & Dubaa, Fer Ferrari, Marco Grandi and Mattik & No Rabbitz.